The Umbrella Organisation exists because random is fun! The community is freeform and covers a multiplicity of topics - arts and culture; theatre, film and TV in the broadest sense; politics, LGBT, race and religion. Our key topics of shared interest are London Theatre (in particular the National Theatre), Film, Sherlock (the BBC TV show), Sherlock Holmes and Politics (UK/British Politics). 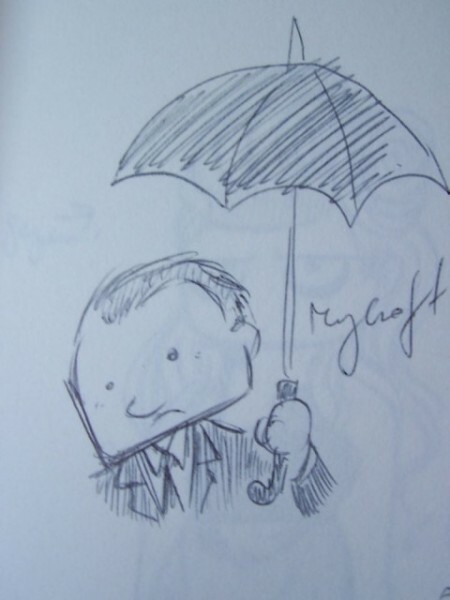 The Umbrella Organisation is a tribute to Mycroft Holmes. Once a member, any member can post anything at any time. An all-encompassing master community for brilliant brolly wielders!